I am proud to announce that I have just become a certified Fairyologist by Doreen Virtue! So just what “is” a Fairyologist? It is someone who cherishes Mother Nature, animals, and is a guardian of the environment… someone who lives life in joy and fun and delights in the magic of the fairies! 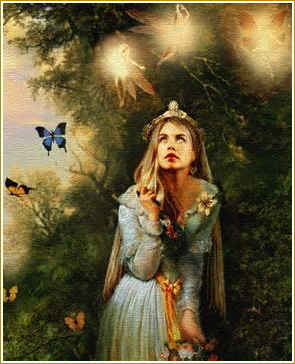 I am available for messages from both the Angel and Fairy Realms… please like me on FB Angel Pathways! Please click on the titles to read the full article and reveal the Tweet button.